A treasure map with some scrolls was recently discovered by some archaeologists. Several reports had been received at the City Hall about the inappropriate foundations under the new church, It turns out people were right. There was an old construction underneath. A local scribe unearthed some forgotten documents that proved there had been an old settlement thousands of years ago, in the same valley where the city was now. Explorers went down to the buried chamber and came back with a chest full of scrolls. Some of them have not been deciphered yet, but one of them is clearly a map to a nearby location right outside the city. Suspecting that there might be some valuable historical relics to be found, the local noble house who sponsors the archaeologists is now offering payment for valiant adventurers willing to go down and explore this place, who people are now saying is a crypt. Not much is known about this crypt. The other scrolls revealed some information but some of them still remain unreadable. 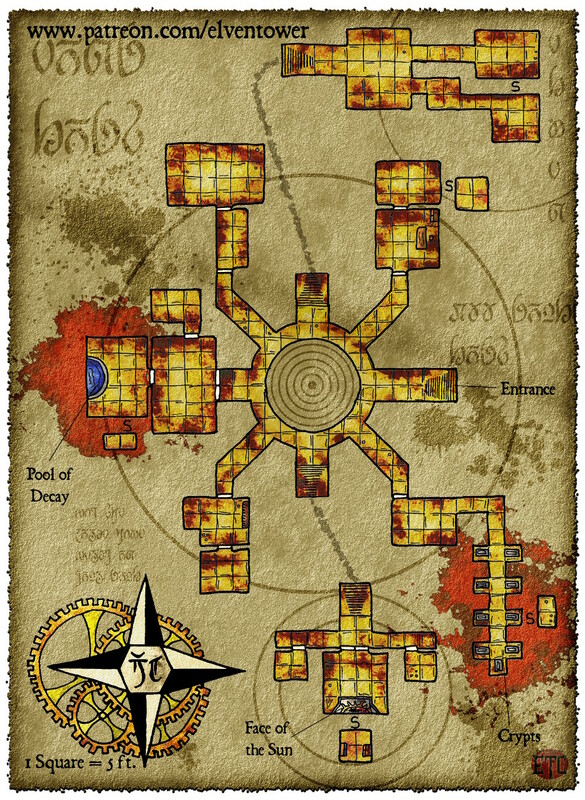 What little information has been recovered is this: The main features of the crypt are the Pool of Decay, and a place called the Face of the Sun, who the chief archaeologist believes to be an altar to a long forgotten god figure. The scroll explains that the Face of the Sun is in a basement. According to the information in the scrolls, the face will ask a question to whoever sings the verse in the scroll. Upon answering this question, the altar will offer a coin as a gift. Said coin can be thrown into the Pool of Decay to summon and receive the blessing of a mighty being. I surrender my life to thee. Thy will is what shapes the void. Consider my plea with no joy. That is the closest approximation the people in the library came up with. There is also a piece of scroll where the scholar has written the way to pronounce it correctly. It will be given to whoever goes down there to explore the crypt. 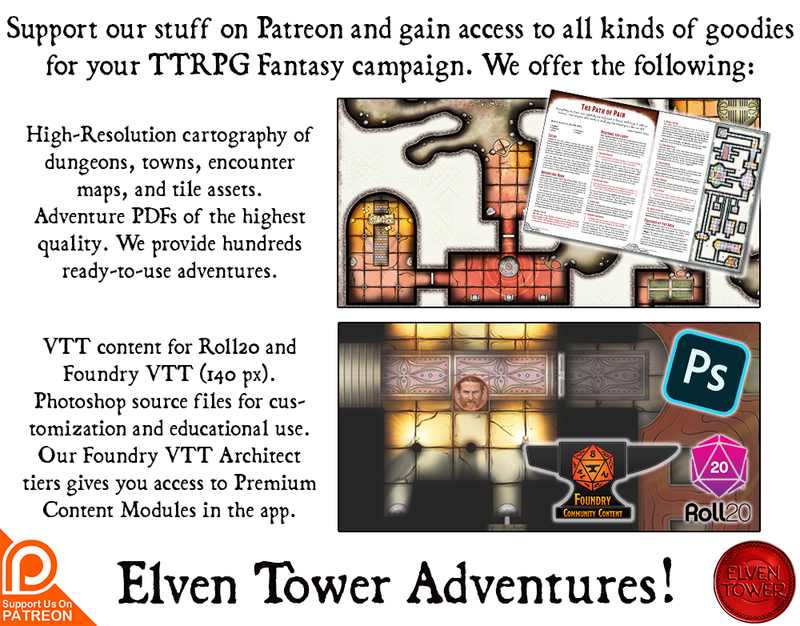 The noble house who is paying for all this decided that only strong adventurers will meet the criteria to be hired. They suspect the old crypt to be dangerous. Since valuable relics are to be brought back, the paper with the verse will be given to the explorers. Maybe that information will prove crucial towards unveiling the secrets of the past.